If the cold weather has you thinking about ways to keep your caravan safe and secure during winter, these handy caravan winter checks could be good place to start. In just a few simple steps you can give your caravan the best possible chance of staying out of harm’s way between now and February. The very first thing to do is yes you guessed it, drain down. Empty everything from the caravan’s fresh and waste water systems to prevent lingering water from freezing and causing the pipes to burst. Open all taps and valves inside the caravan and on exterior walls and place the showerhead in the shower tray so any remaining water trickles out. Keep the taps open for the duration of the winter period. If your caravan features mixer taps, position the lever centrally to allow the cold and hot water to drain. Empty and clean the caravan’s cassette toilet using fresh water and drain down completely. Spray Thetford Maintenance Spray to the seal to avoid corrosion or sticking over the winter months. Once you’ve drained the water systems down, pour a small amount of anti-freeze solution down the kitchen and bathroom plug holes to prevent residual water freezing in the pipe’s U-Bends. Make sure your fridge and freezer is left completely empty. Once bare, clean all compartments with bicarbonate of soda and warm water, and prop the door open to allow air to circulate. Placing a few bowls of salt around the caravan will soak up moisture in the air and help to reduce damp. Remove all food stuffs from the caravan and wipe clean all the cupboards, ensuring no crumbs or dirt are left behind to attract vermin. A thorough clean will also prevent any musty smells developing. Wash the caravan and then use a protective wax or polish such as AutoGlym and Fenwick’s to keep elements at bay over the winter. If condensation or damp builds up inside the caravan, it can cause mould on soft furnishings or carpets. Left untreated for a long period damp can cause more serious problems in the caravan’s framework and body shell. If possible remove soft furnishings and store inside your home for the winter. Or prop cushions up in the centre of the caravan floor so that air can circulate and to prevent build up of mildew on windows and surfaces. Remove any obstructions near ventilation points. Cupboard doors and draws should be left open so that fresh air can get in, but remember to close large doors so that they do not warp and become hard to shut come spring. Remove valuable items from the caravan and close curtains to ensure all contents are out sight of prying eyes. Disconnect and remove gas bottles to avoid accidental gas leaks over the winter period. Store them away in a safe place with good ventilation, or in the gas locker if your caravan has one. When stored away safely, close the valves on the top of the gas cylinders to again prevent leaks. By giving your wheels some attention before locking the caravan up for winter, you can ensure they remain in good working order when spring arrives. 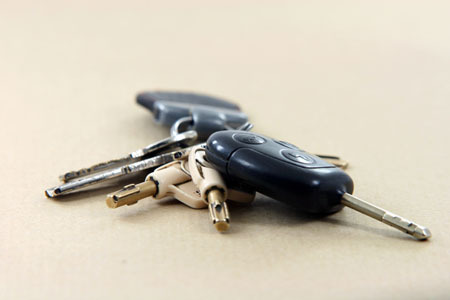 Leave them as they are and your tyres could become cracked, warped or damaged. A simple way to avoid tyre problems is to move the caravan slightly every now and again during winter in order to reduce pressure on any one part of the tyre. 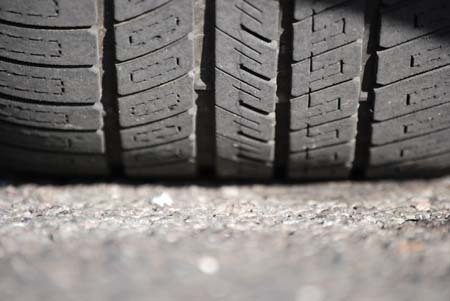 Make sure tyres are inflated to the correct pressure at the beginning of winter and check them before towing again. 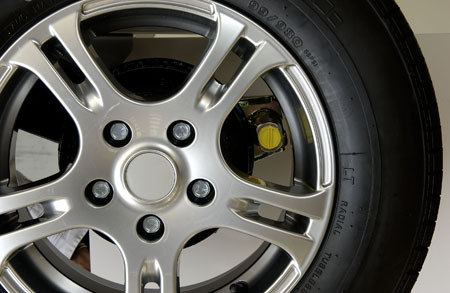 Consider replacing your caravan’s existing wheels with ‘winter wheels’; square metal holders that make your caravan much harder to steal and save your tyres from unnecessary and uneven wear. From Caravan Guard’s point of view, winter wheels are accepted in lieu of a wheel clamp whilst your caravan is in storage. However, bear in mind if you do use winter wheels, store your caravan wheels away from you caravan in a locked building to prevent theives finding them. Also be careful not to cause damage to your tyres whilst in storage – try not to stack the tyres on top of each other for long periods, and try not to stack other items on top of the tyres, plus if possible store away from direct sunlight. Make sure that the caravan’s security devices such as hitchlocks, wheel clamps, alarms, axle wheel locks and tracking devices are fitted and activated when the caravan is left unattended so that you comply with the terms outlined in your caravan insurance policy. Check out our recent guide Is my caravan’s tracking device still working? for advice and tips on making sure your tracker is operational. 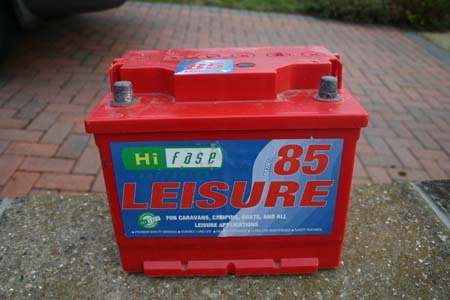 It’s worth ensuring the caravan’s leisure battery is kept charged. Your caravan’s control panel may tell you the battery level or you may want to connect a digital meter to your battery to take a direct battery charge level reading. Administer a full charge if levels fall below 50%. You may also want to consider keeping it on trickle charge. Bear in mind of course that some electronic security devices such as alarms and tracking devices will be reliant on the leisure battery for power – if you have these fitted your battery will need to remain connected to the caravan at all times to ensure your caravan remains secure. 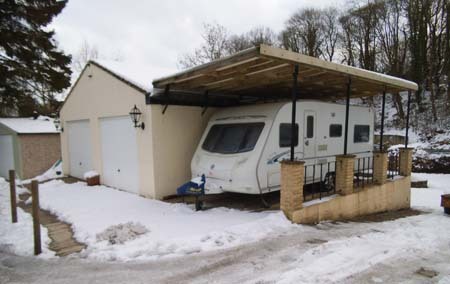 Whether you’re storing your caravan at home or in a storage facility this winter, try and choose a storage spot away from overhanging trees and anything else that could potentially damage the bodywork – high winds can soon turn objects around your caravan into flying debris that can cause major damage to caravan panels so take a look around to see if anything can be secured. Check out our previous article about caravaning in high winds for more useful advice. Tree sap can cause damage to the caravan’s bodywork. To protect it from high winds and other winter elements, use a breathable and waterproof caravan cover – such as a Pro-Tec cover – to keep wind, rain and snow out, whilst letting fresh air in. If you have more ideas on how to prepare your tourer for winter, why not share them here on the blog? Simply submit a comment below to join the conversation. I used to just drain my caravan down & leave the taps open but since I bought a floe I have found thats not so after putting a floe on I got another 2 & a half pints of water out of the system. Thanks for sharing your tips Alistair. Purchased a quality well know breathable caravan cover ready for the winter but the body work has never been dry since so haven’t fitted it yet. Is it advisable to fit it whilst the body is wet or wait to see if it dries out. Many thanks for your comment, sorry to hear you’re having problems with your caravan cover. Don’t use rice as a method of moisture absorption during the winter months. I was advised to use this method by a fellow caravan user, place bowls of rice around the caravan, it will absorb moisture. In reality it attracted mice who had a ‘Christmas Party’ in our caravan whilst chewing and destroying furnishings, curtains and leaving urine and fesses on all surfaces which gave off a pungent smell. Very hard to remove! Thanks for getting in touch – I’m sure others will find that useful to know! To stop damp in my caravan over winter, I sit a dehumidifier on the worktop next to the sink and drain it into the sink; just leave it on for a couple of days once a month. The anti freeze I use for the drain traps is Freezeban a non-toxic antifreeze suitable for water systems, I would not recommend a strong car radiator type of anti-freeze as it may damage the pipe seals. Again good advice for winter storage. Another method if like me home storage for soft furnishings, and wheels ect, is rather limited, try jacking up your van so the tyres are just clear of the ground then slip a good axle stand under either side of the chassis as close to the vans axle as possible. Some people may frown upon this method, however I have used it for many years now with no after affects. One point though, before jacking, place a strong flat piece of wood between the jack head and the chassis member. Glad you found it useful Paul! I use my caravan as a lodging for when I am at work. 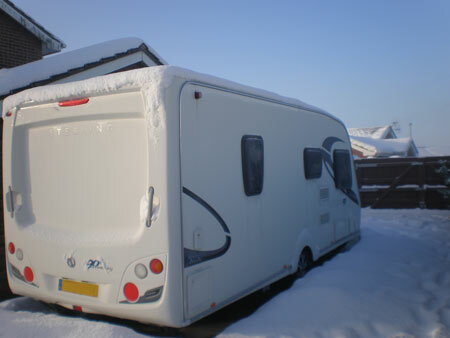 What suggestions do you have for those living in a caravan during the winter months? Unfortunately, because we don’t offer insurance for permanent use, it’s not something we regularly advise on. That said, we did find this blog post online that may be able to help you. if you put a few dried peas with the salt its stops water flowing over the tubs that catch the damp in the air . Last winter I covered the c’van with a well known cover. I removed it when I found it was permanently wet, under it, on the c’vans body. Is this a problem ?